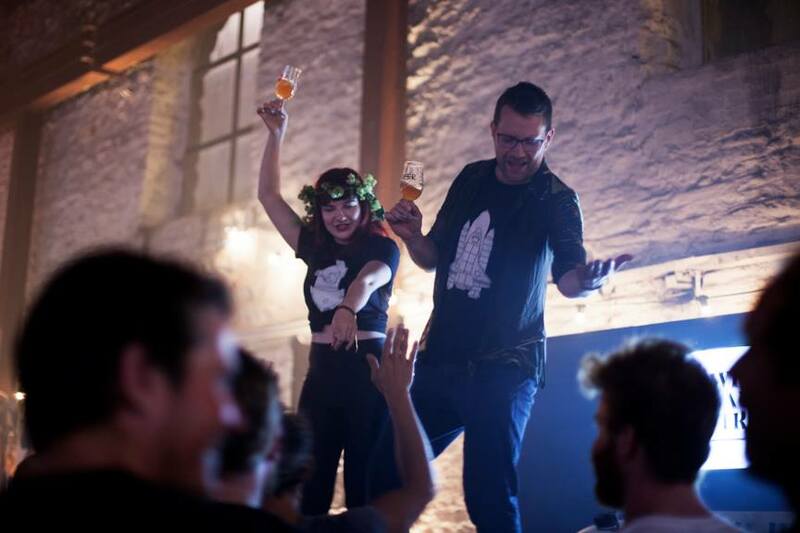 Our old friends from Wiper and True are one of Bristol's favourite breweries. Mr Wiper and Mr True came from humble beginnings, brewing in their kitchen; they found a passion for doing things their way which still rings true in their beers today. Always creative and never dull, Wiper and True continuously endeavour to perfect their beers - something at which we think they do pretty well!